After graduating with his BSc, Tomas managed to secure a place in MSc Strength and Conditioning course at St Mary’s University and is due to graduate in 2019/2020. He also started working as a duty manager at Weir Archer athletics & fitness centre. 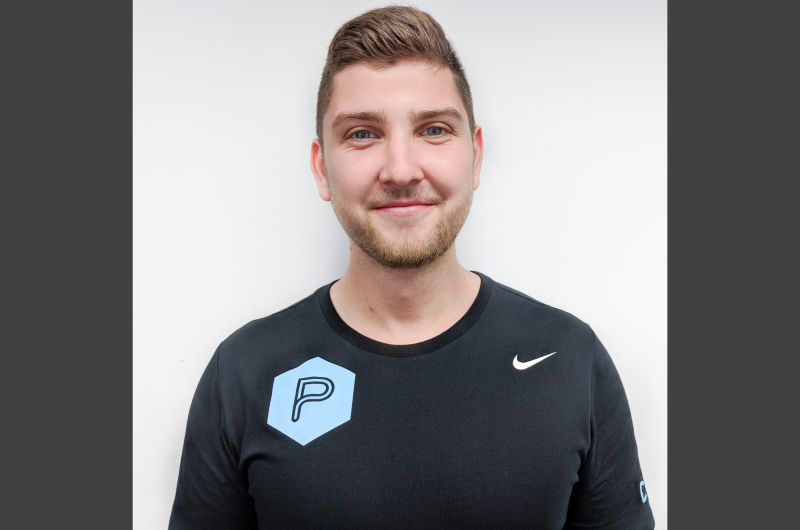 “The most important reason I chose PerformancePro was that the people working here understand the importance of the education and science behind the training. Many other places focus on employing mainstream good looking and charismatic trainers, who doesn’t necessarily have the knowledge of how to achieve other people goals. Here at PerformancePro, the client always comes first. This is something I strongly believe in. There should be at least some sort of satisfaction/enjoyment derived from the exercise, otherwise there will be no results (yes, results can act as an external factor to elicit satisfaction or enjoyment). No cheating – if you skip an exercise, pretend it’s harder than it really is, “miscount” the reps, all you really doing is sabotaging your own results.